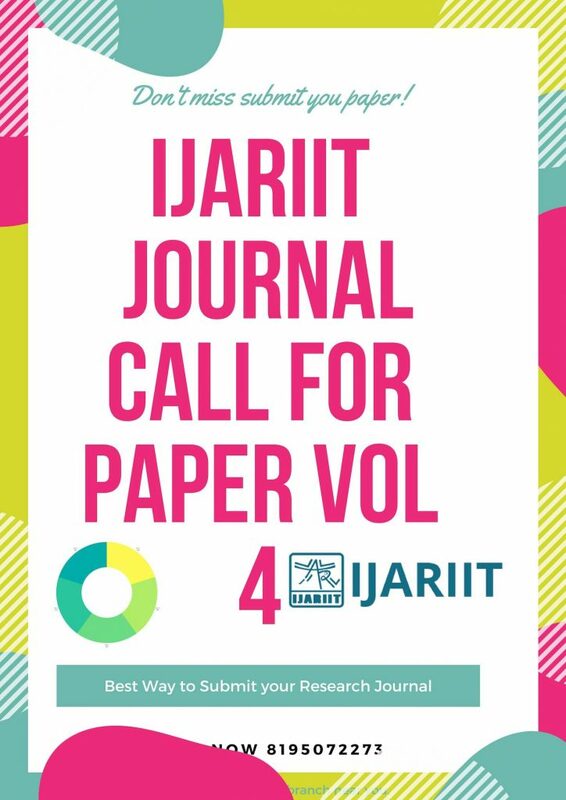 After you have submitted your paper, you will receive an acknowledgment e-mail and SMS (Indian authors only). 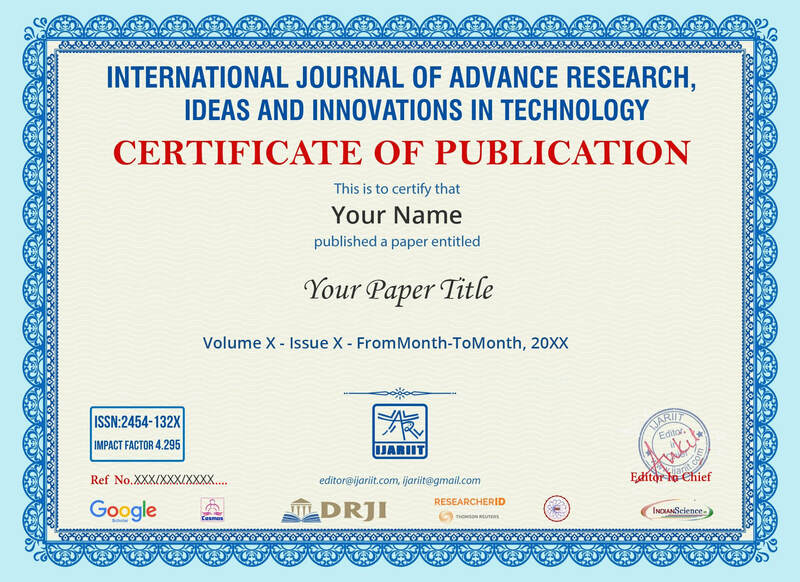 Once we receive your paper you receive acceptance or rejection mail based on our quick review process. 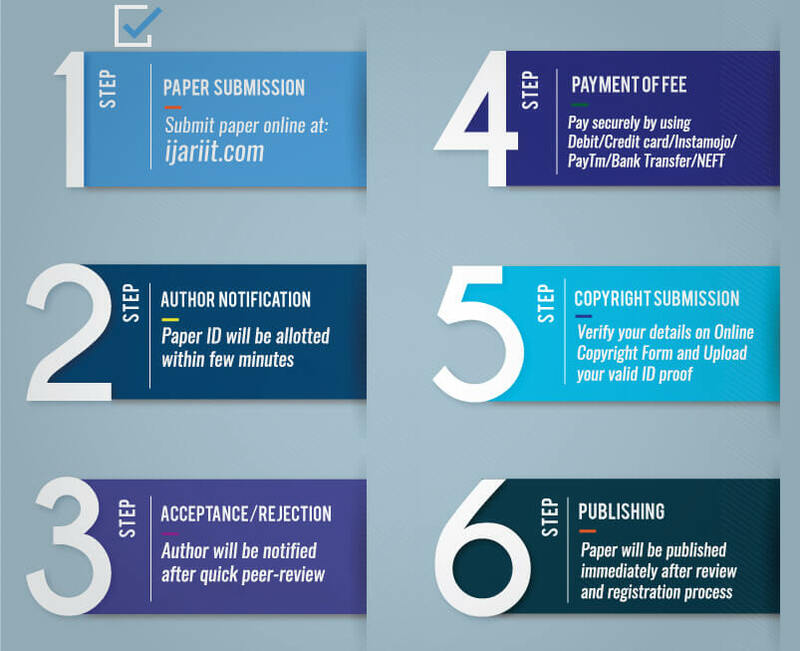 For acceptance, the paper will be reviewed by the Peer committee i.e, Group of experts on the review committee, only if it fits with the criteria for acceptance, it will be accepted for publication. 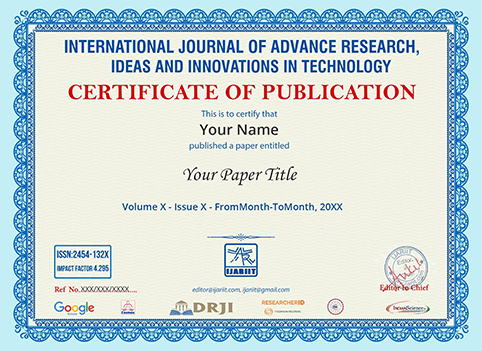 Rejection: The paper gets rejected If does not meet the acceptance criteria i.e. Once you have verified the information on that generated copyright form, attach a copy of any Govt. issued or approved ID card and click submit. Tracking key auto-filled. Click “Verify” to proceed. When the author has completed all the above prerequisites, the paper will get published within the time period of 4-5 Days.